Ben Affleck’s upcoming role as a math whiz in “The Accountant” marks a new type of character study for the actor. 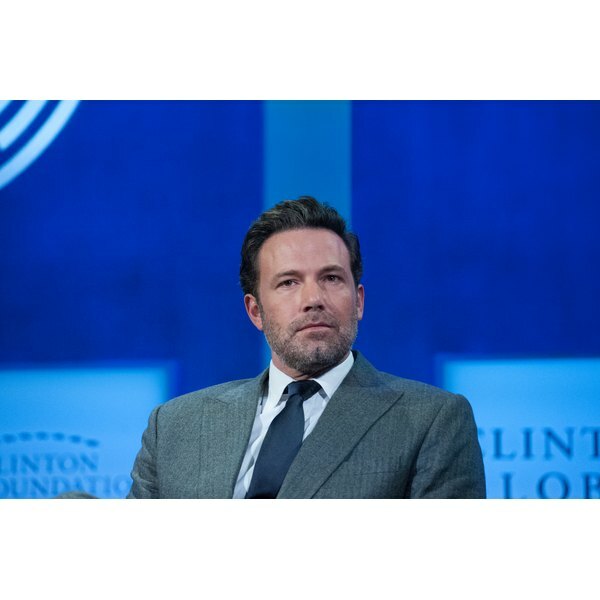 Affleck plays a freelance accountant who is autistic — a role that got him thinking about how to explain autism to his kids. Not only is Affleck’s openness with his kids something to aspire to when talking to our own children about autism, his focus on the fact that there are many ways that people see the world doesn’t only breed understanding and empathy, but also doesn’t isolate those with autism.